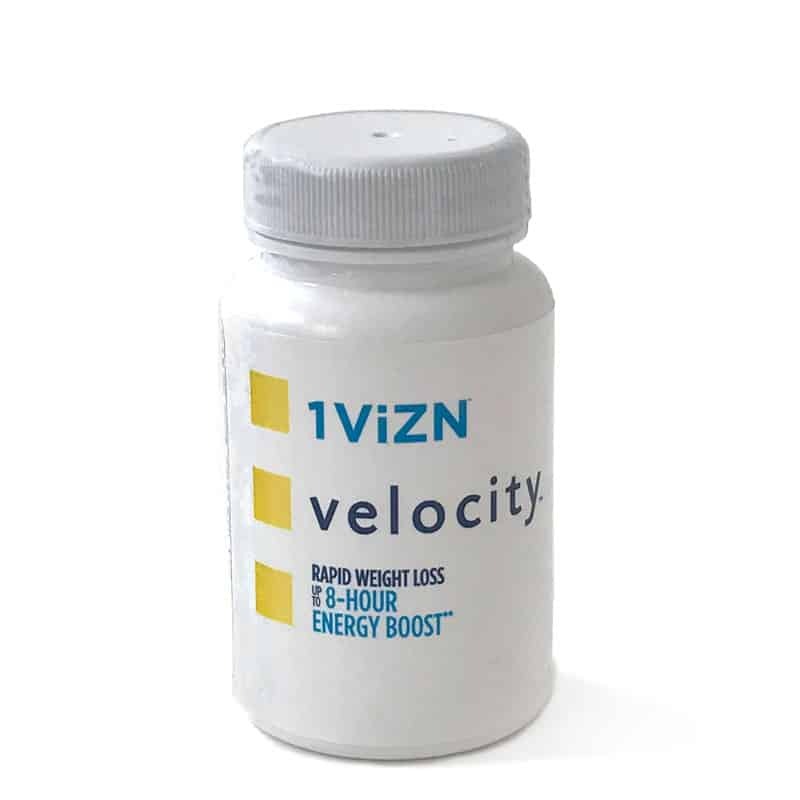 Our #1 Selling Burn Product… VELOCITY! Take it off, keep it off with Velocity! This supplement is formulated to give you clean, long-lasting energy and extra-strength appetite control.